New Construction, New Subdivision. 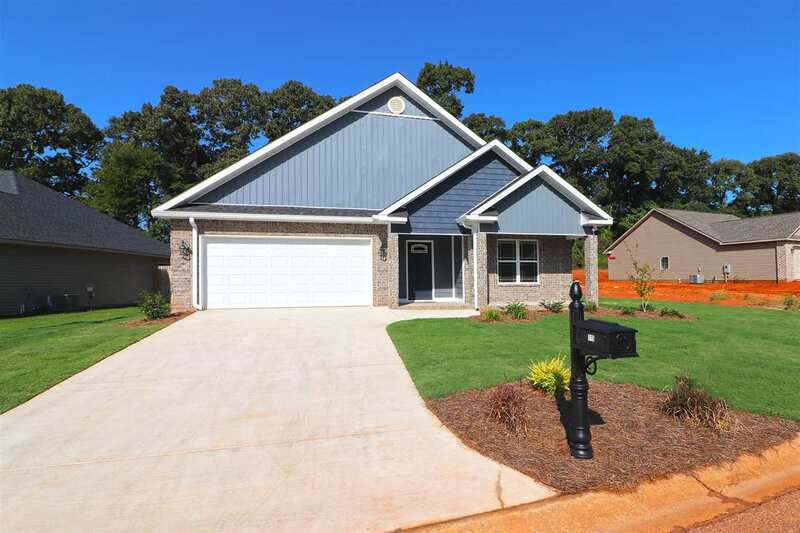 Hawk's Ridge is a new look bringing together Macon & Warner Robins. These Craftman style homes will have full sod and landscape yards with outdoor living area w/firepit. The exterior will have brick & stone accents, architectural shingles and one year of yd maintenance (cutting & spraying for weeds) It's worth your time to watch us grow as we build. Faith Built LLC is a local builder. Granite throughout, stainless appliances, and fireplace.